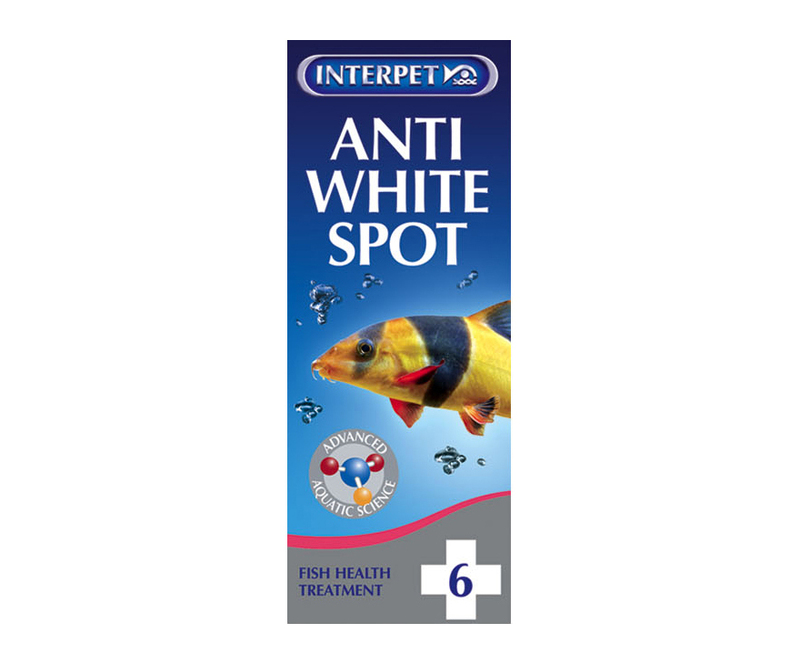 White Spot is a parasite infection, the visible white spot on the fish is a cyst in which the adult parasite develops Anti White Spot destroys the free-swimming stage of the white spot life cycle. 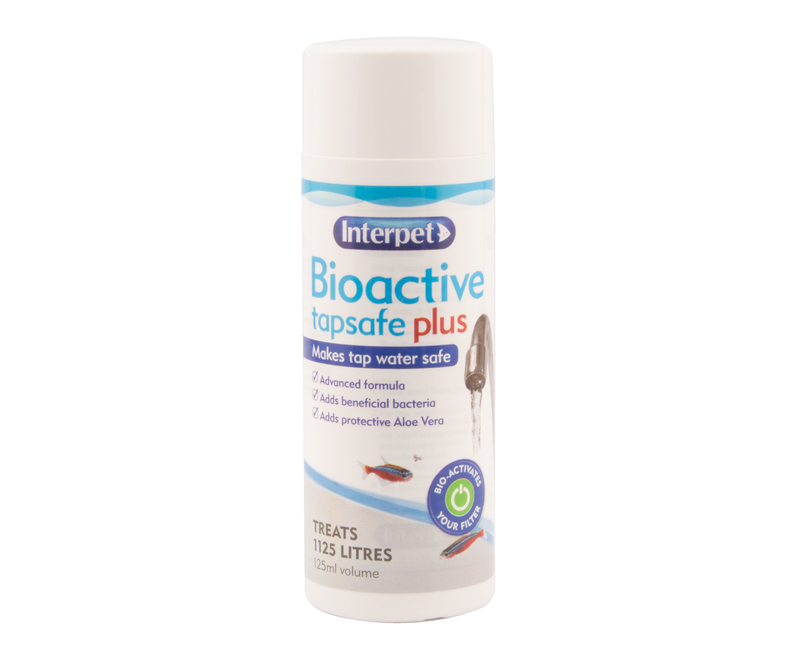 As this is the only stage of the life cycle vulnerable to treatment the product remains active for several days, ensuring the free-swimming parasites are destroyed as they emerge. 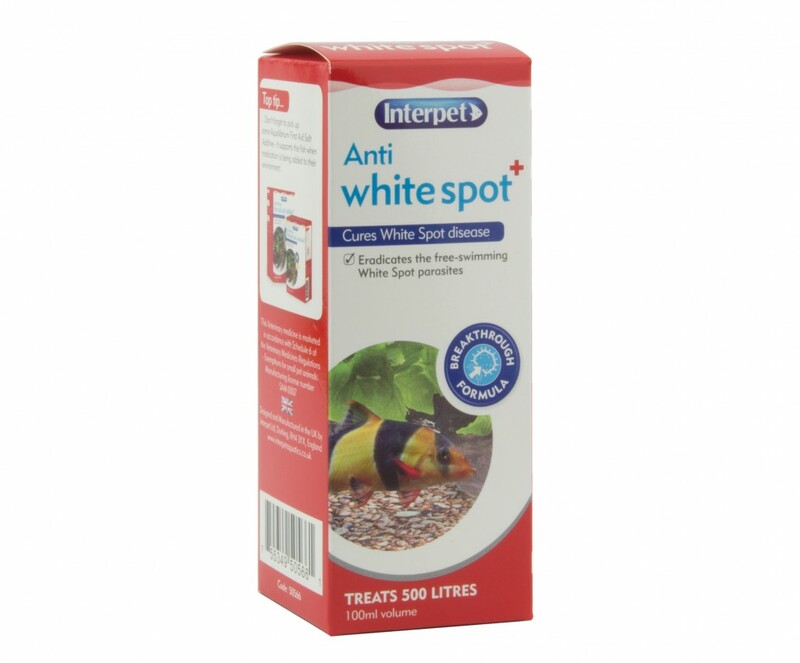 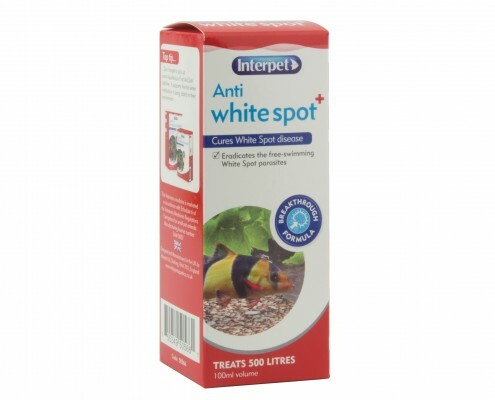 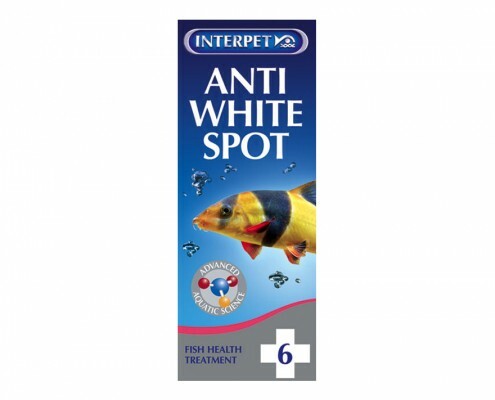 1 ml or Anti White Spot treats 10 litres of water. 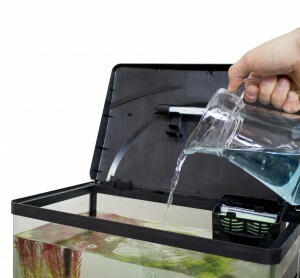 Measure the required amount for your aquarium and mix with half a litre of aquarium water until fully dissolved, before pouring evenly over the aquarium surface. 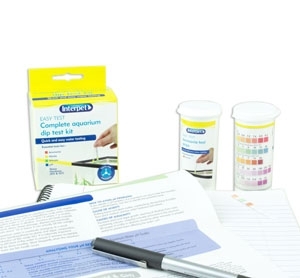 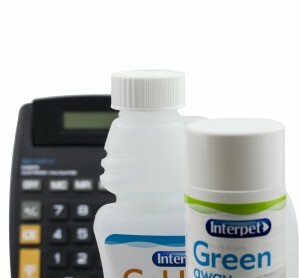 The pipette provided measures 1 ml and the measuring cups measures up to 20ml of this treatment. 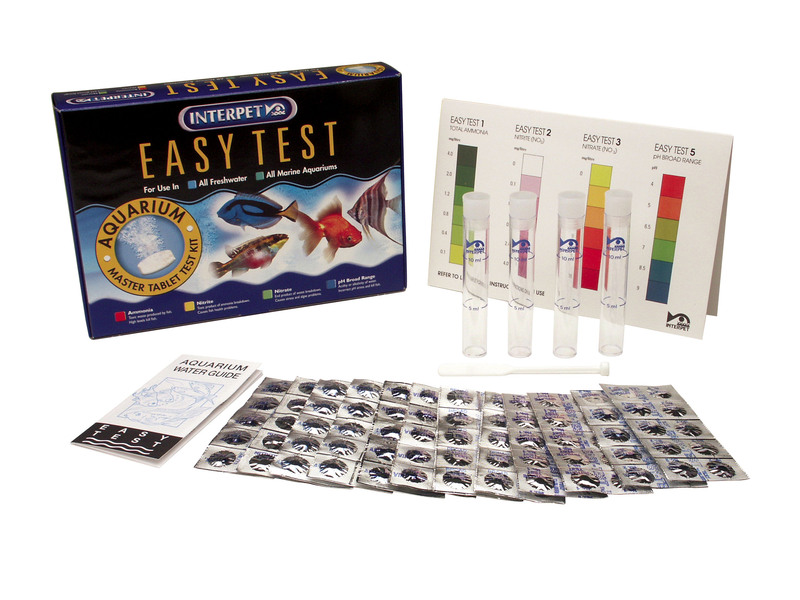 You can use the dosage calculator below to calculate the correct amount for your aquarium volume. 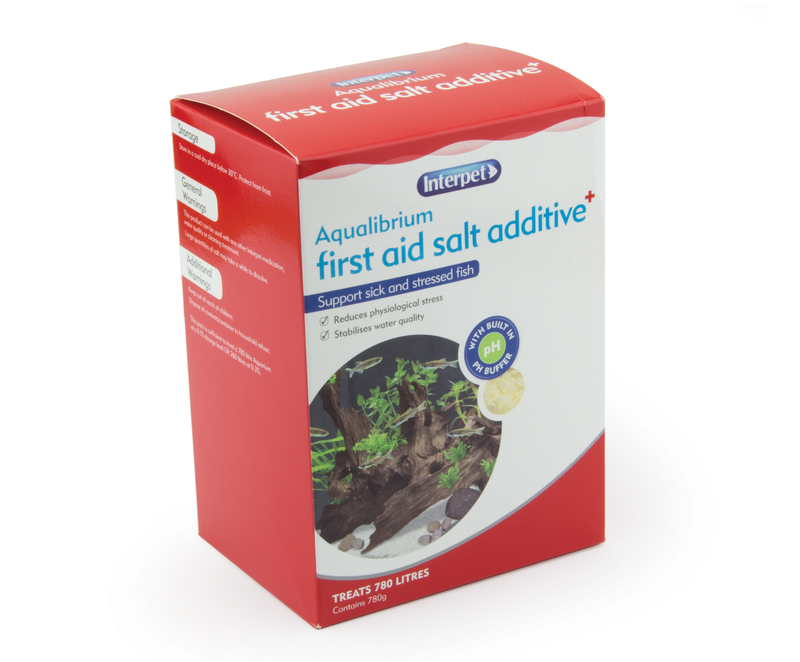 If you need to redose or use another treatment, wait until 7 days after the full course is complete and carry out a 30% water change first. 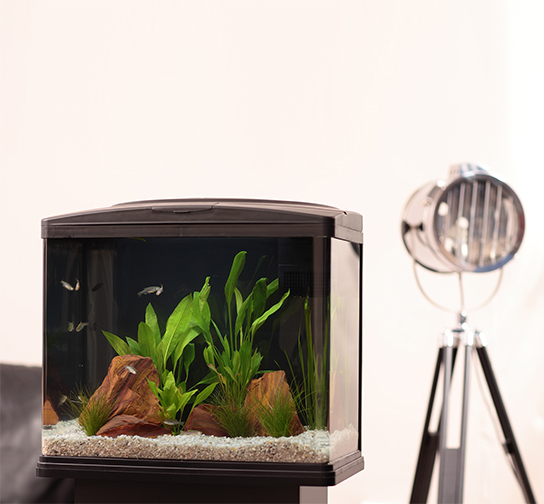 When dosing is complete carbon and zeolite filter media, rocks and decor can be returned to the aquarium.